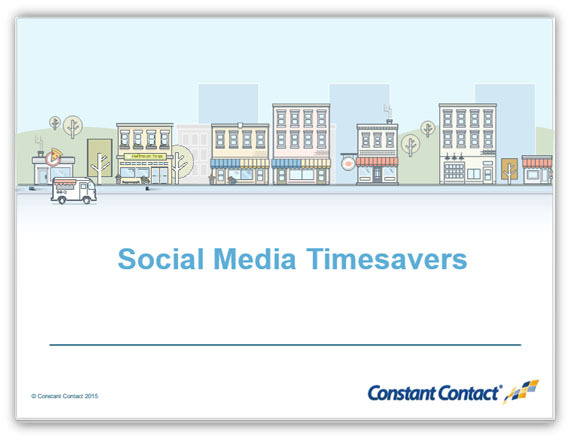 ﻿ Social Media Timesavers: Advanced Social Media Tips & Tricks » Red Mango Marketing! By now you’re realized that social media is here to stay. It has become something many consumers interact with on a day-to-day basis and how small businesses and non-profits stand out and compete in today’s marketing landscape. However, managing social media activity can be daunting to time-starved business and non-profit owners who cannot afford to live on social media all day nor ignore it. Luckily, there are tools out there designed with people like you in mind to help manage the daily tasks of participating and managing social media activity for your brand. We’ve put together an advanced social strategy for you in this seminar that will help you save time on social media marketing and find extra time for you. We hope you can join us for this advanced social media seminar!